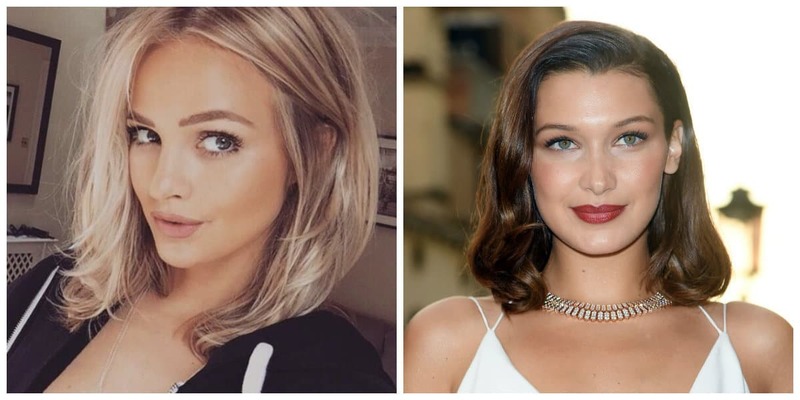 Young women with oval faces shouldn’t sacrifice their hair length to become more beautiful. 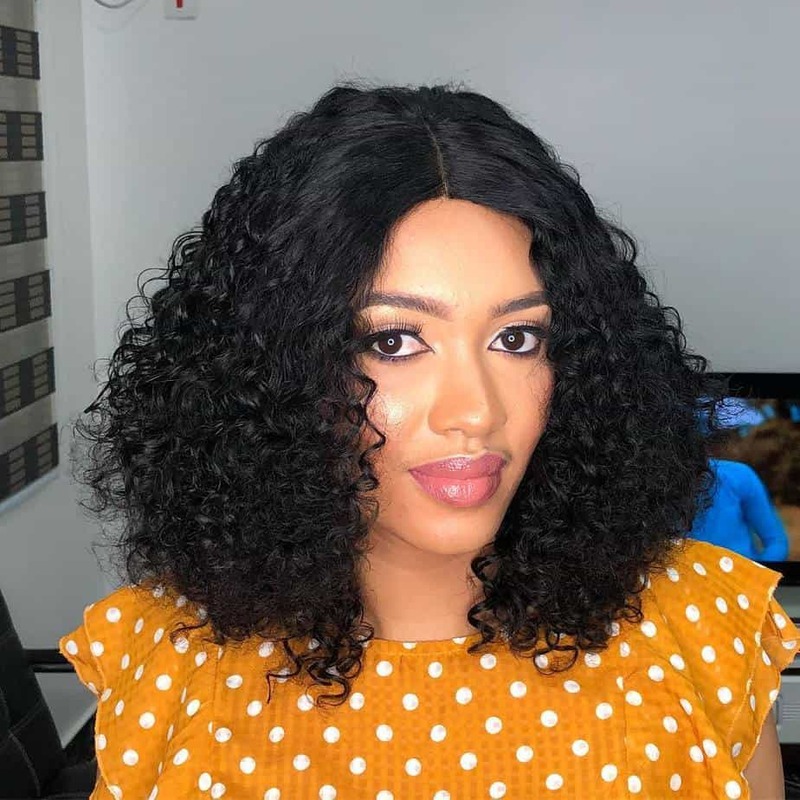 After all, hairstyles for oval faces 2019 look good with both short and long curls. 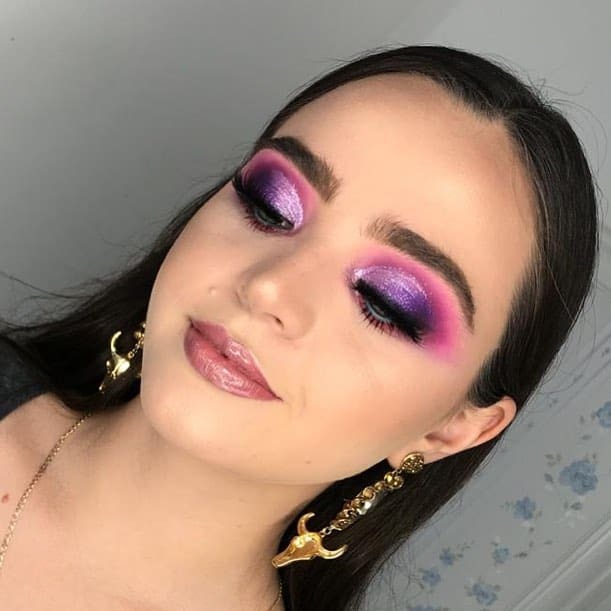 Let’s consider the most common options of hairstyles for oval faces 2019. 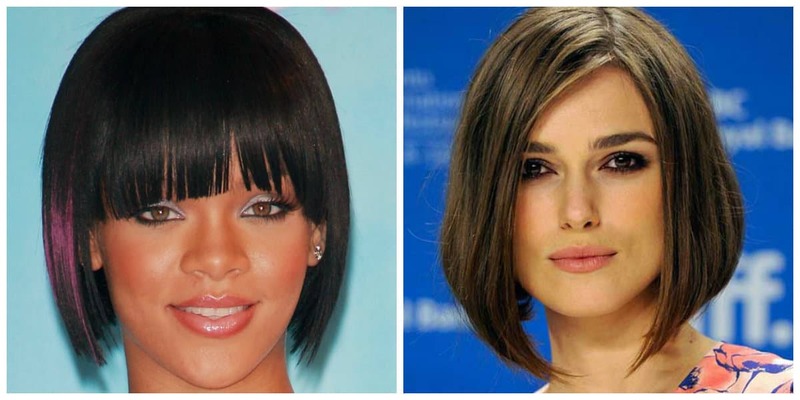 Lovers of short hair most often choose the hairstyle bob. Smooth, perfect, casually disheveled, neat, stylish, voluminous or glamorous bob has returned. 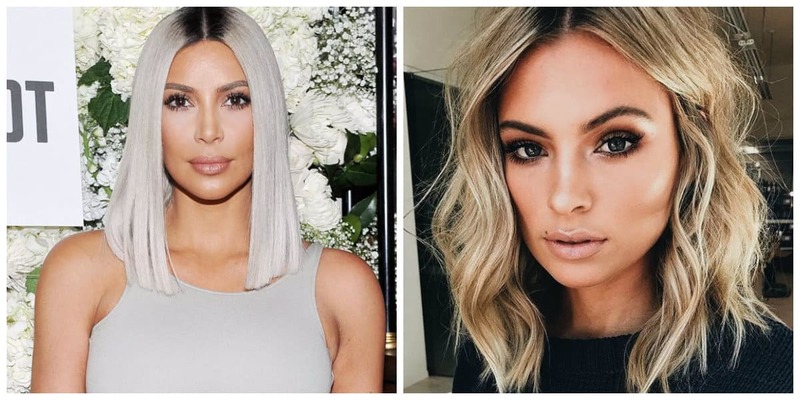 This year it became the most popular trend in hairstyles for oval faces 2019. Modern bob has all kinds of options. It can be with an elongated front, like Keira Knightley’s style. 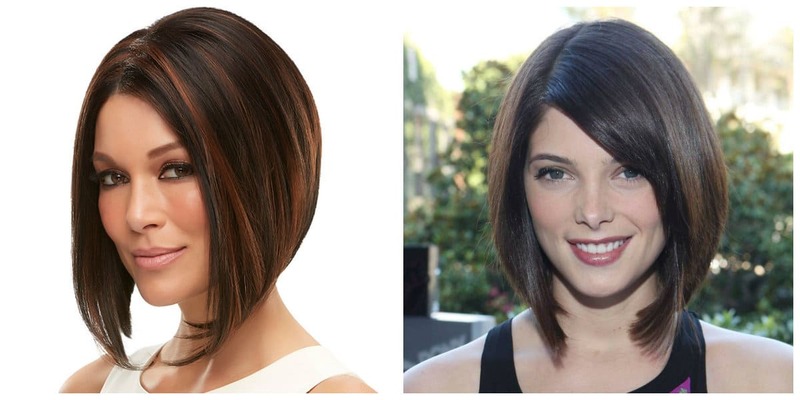 Bob can be asymmetrical and textured with a variety of bangs: straight or slanting bangs, flat or torn. 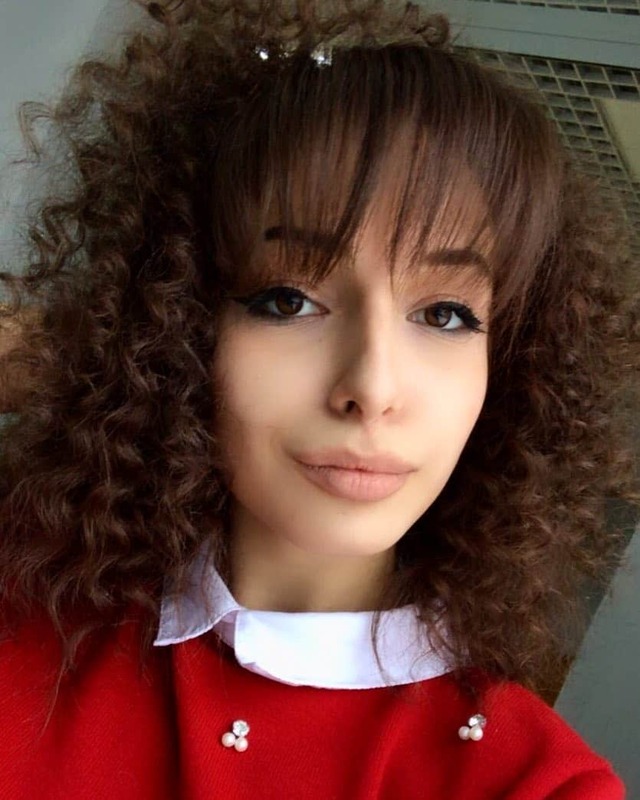 This marvelous haircut looks perfect on both straight and curly hair. In 2019, bob with parting will be stylish. This type of hairdo is a transitional option between crazy rock style and strict styling. Women after their 50’s with full oval faces will appreciate the options of bob haircut. 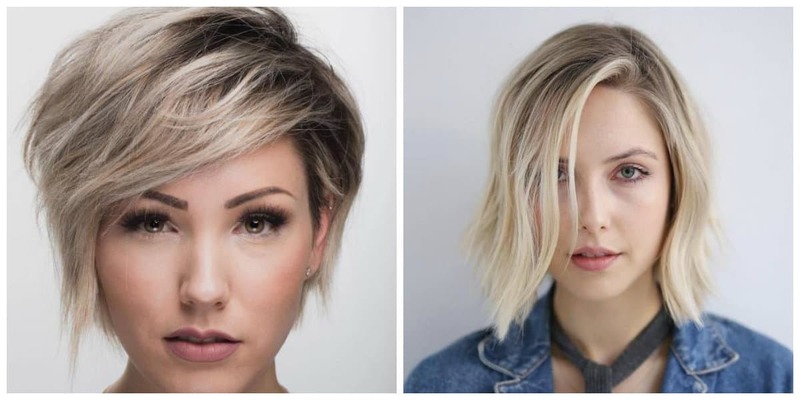 In recent years, the beloved bob has been in trend. After all, asymmetric lines aren’t for everyone. 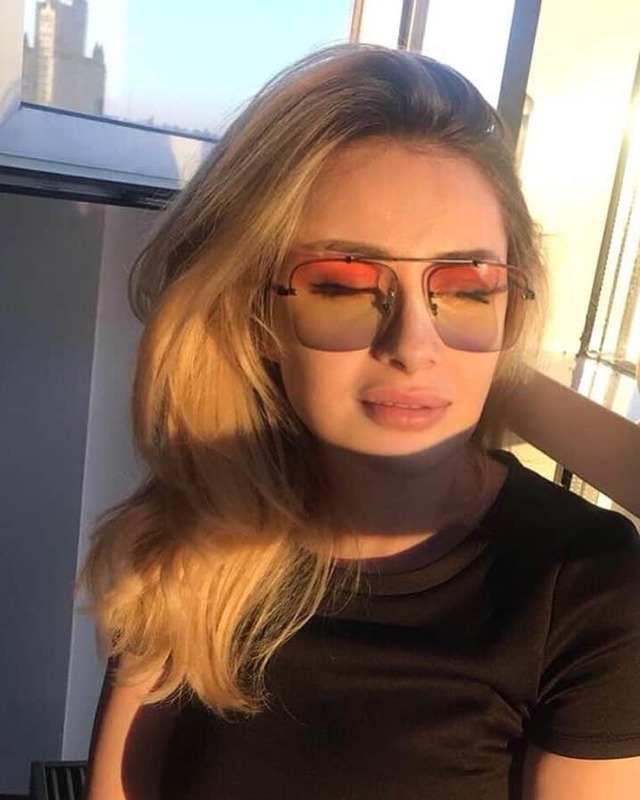 Women with round, rectangular or square faces and curly hair will not be able to work with this hairdo. 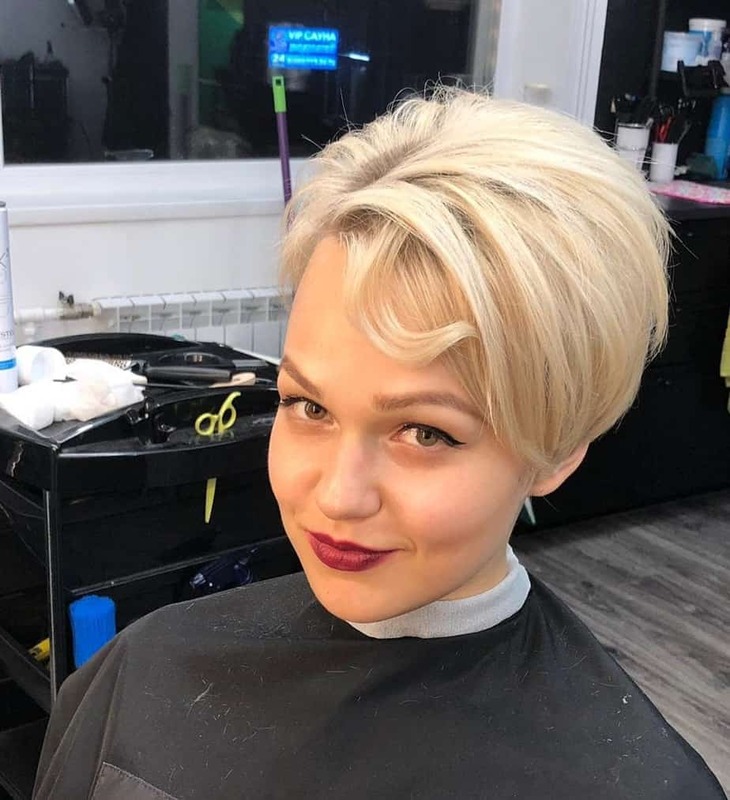 Pixie hair is another haircut from short hairstyles for oval faces 2019. 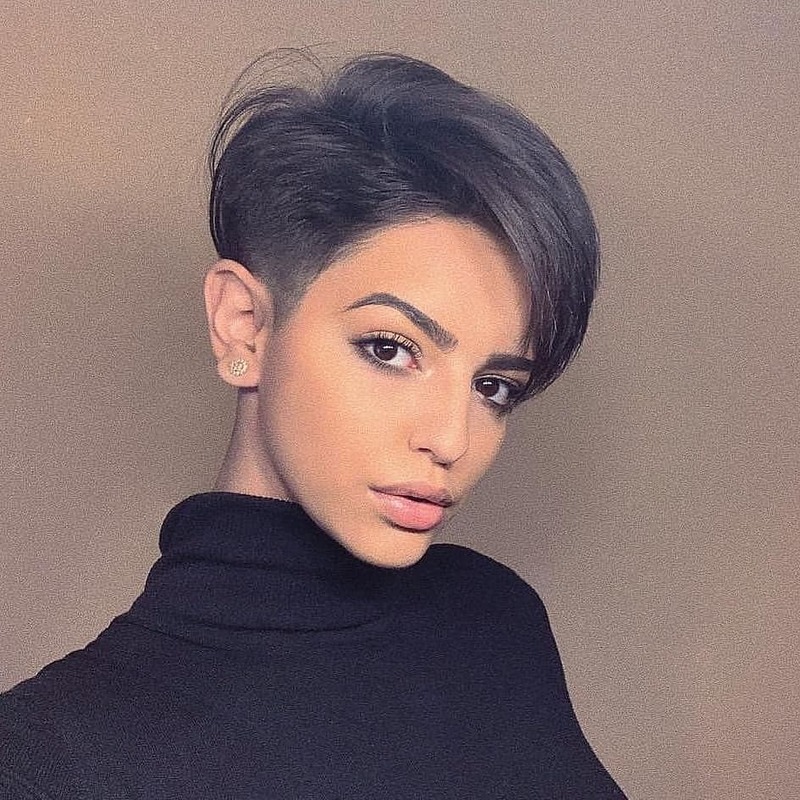 Most often in this hairstyle a good amount of hair won’t be longer that the ear line. 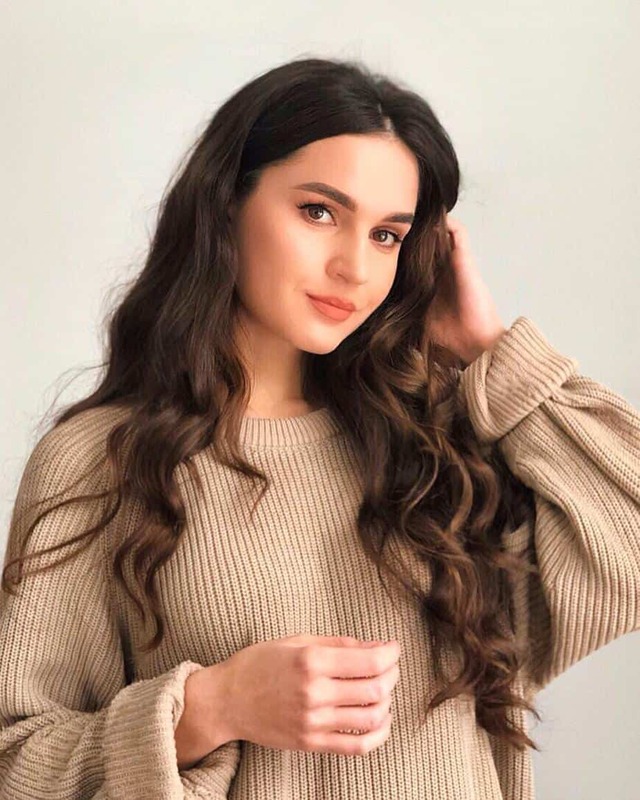 This hairstyle looks stunning on straight, thin or curly hair. 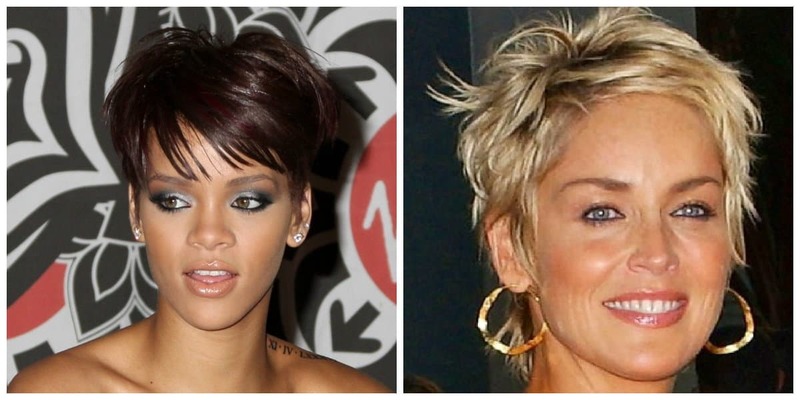 Often pixie is called a boyish haircut. Therefore, it’s the perfect option for courageous, stylish, mischievous, athletic ladies. One of them is Rihanna. Fashionable Hollywood diva Sharon Stone also makes us happy with a pixie haircut. The caret will be a good option for medium hair. 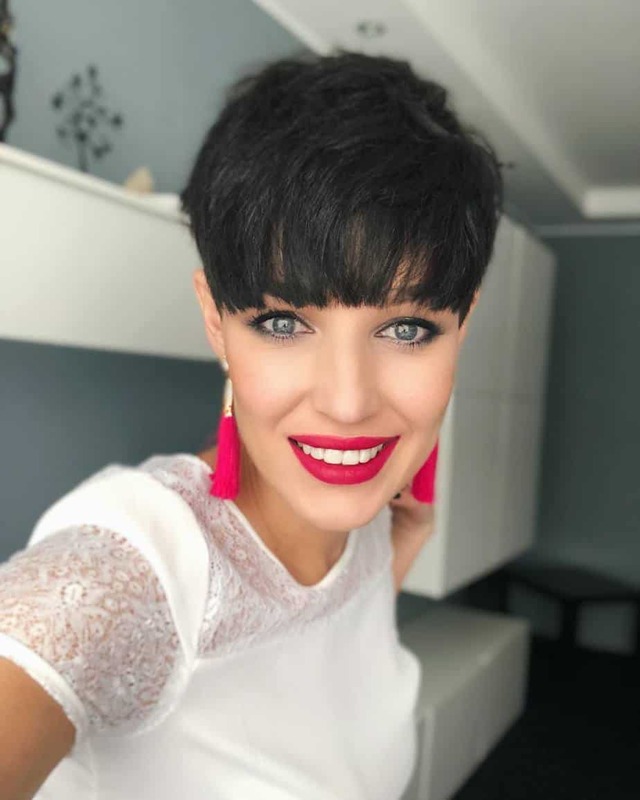 This hairstyle is always in trend and has many options. Choose graduated caret for thick hair. It’ll suit young women with big noses, distracting from natural shortages with density and richness of hair. 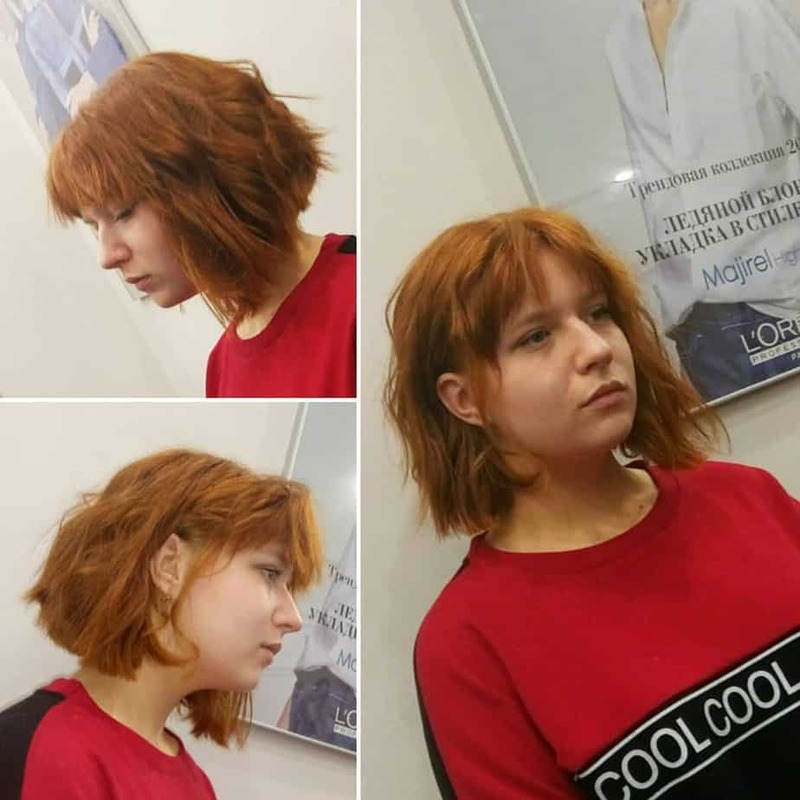 Caret can be different: long and short, tousled and smooth. 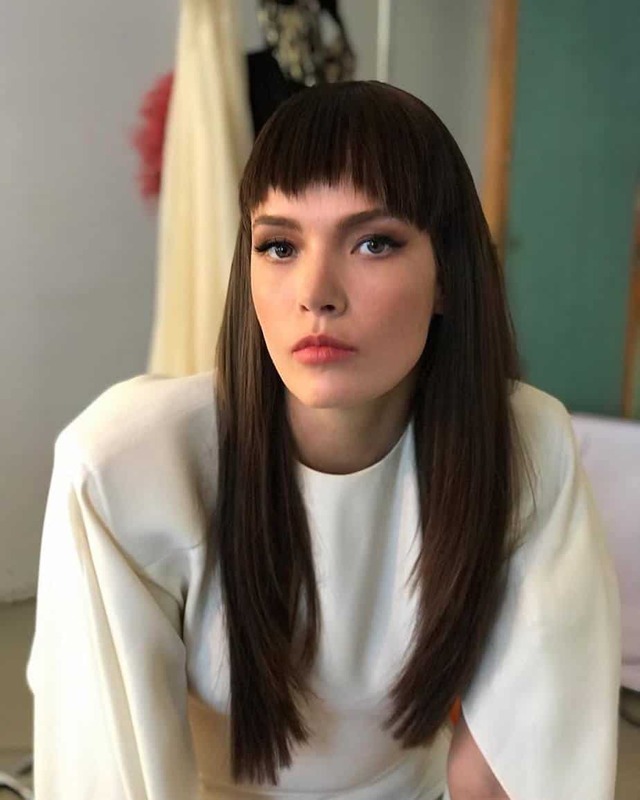 With such hairdo you can look like a female vamp or an elegant aristocrat. Women’s fantasies know no boundaries. 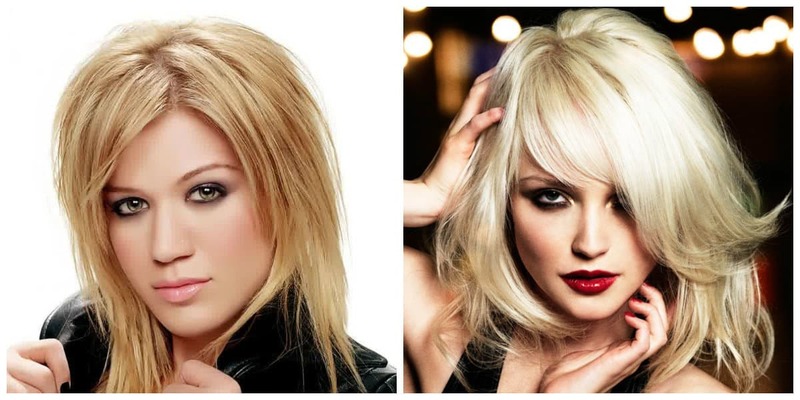 Bob-caret with colored strands is the perfect option for women who love brightness and shocking looks. Bob-caret looks great with curly hair. Medium hair updos for oval faces hide excessive elongation of cheekbones with the help of additional volume of the curls. Everyone wants to be the queen of the feast, but what updos to choose? 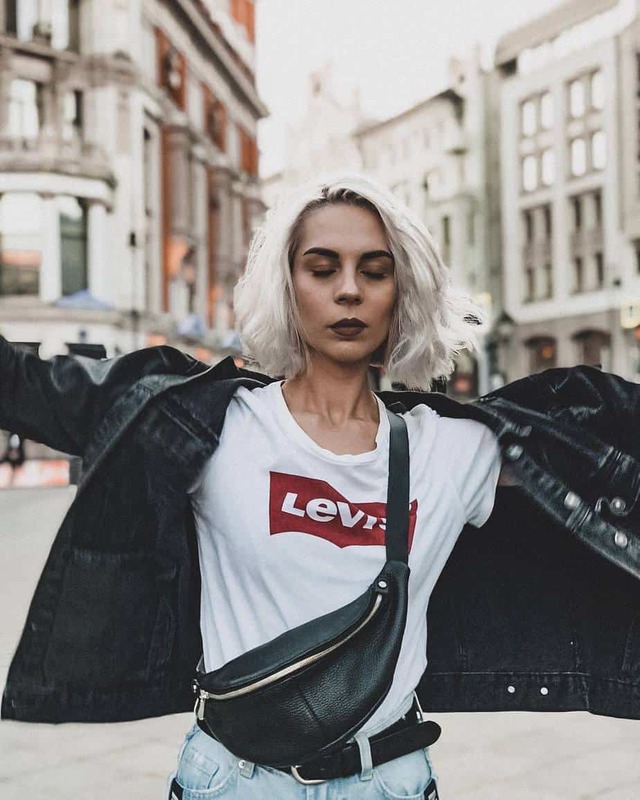 Give your locks surplus volume. Secure the result with styling tools. Curly hair look neat when assembled correctly. Choosing this hairstyle, you will focus on the graceful neck and the ornaments. Cascade is the most common haircut for oval faces. It gives the locks extra volume. 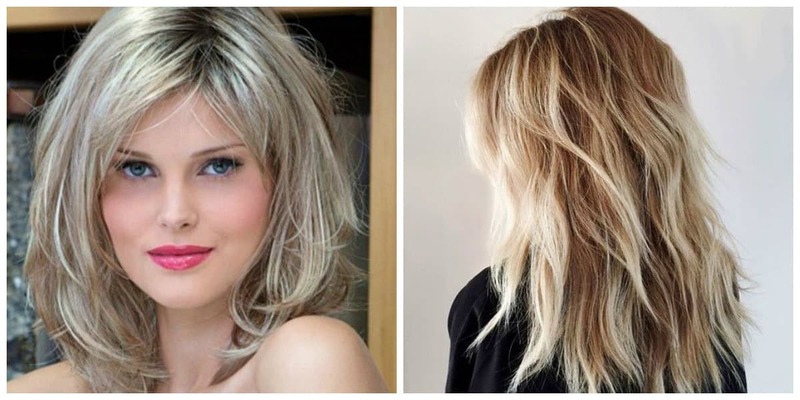 Choose layered hairdos for thick hair. 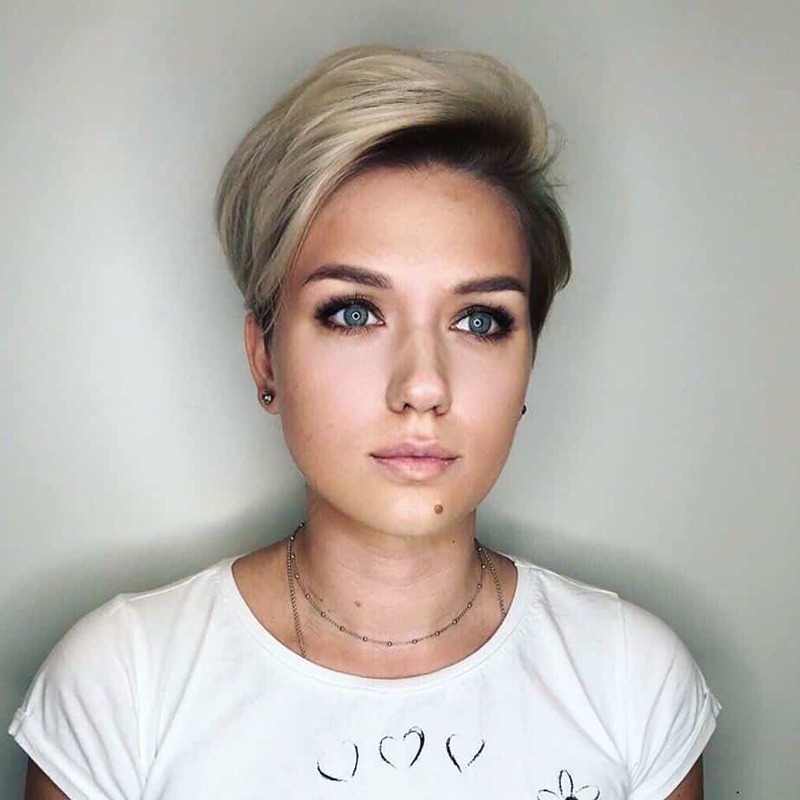 Its feature is that the hair is cut shorter than the chin line (or lower). However, the total length remains the same. 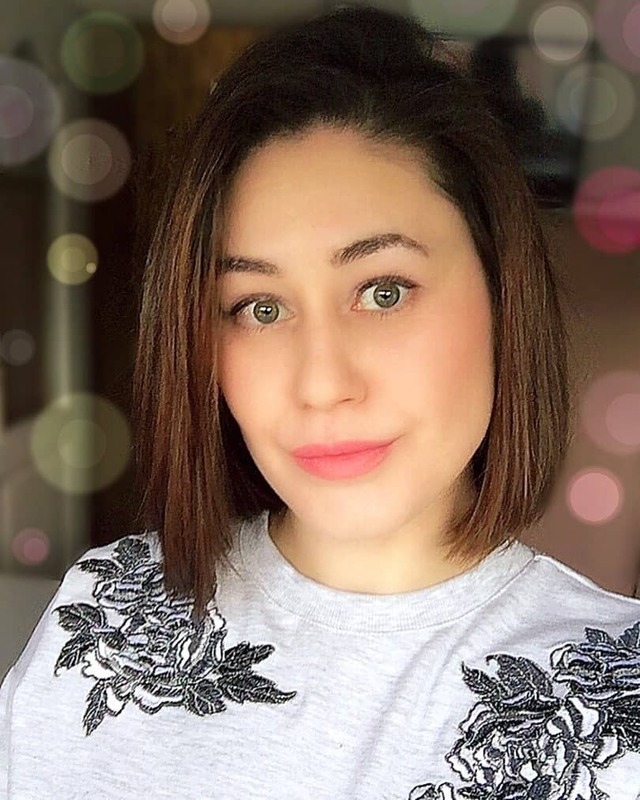 For oval shaped faces, three-dimensional haircuts are also suitable.